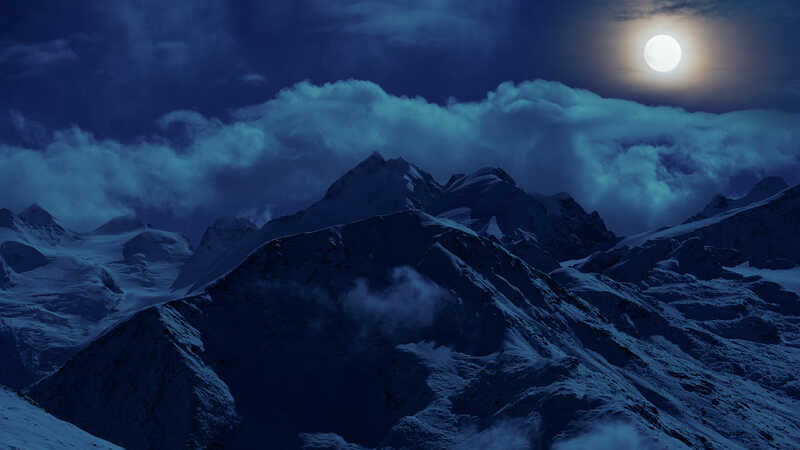 Ski tour in the moonlight - an unforgettable experience. 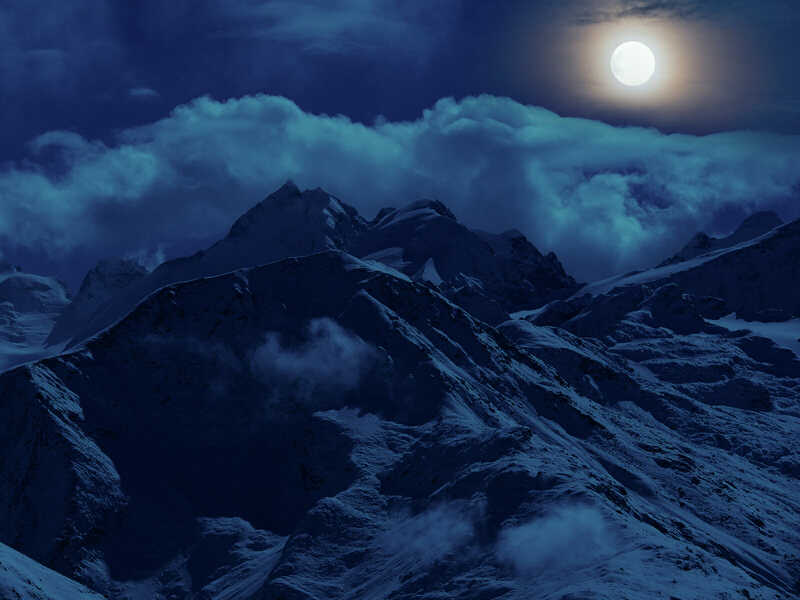 The panorama is so mystical at full moon that you hardly notice the light efforts of the tour. The experienced mountain guide will find the right way, all others can confidently focus on what really counts: the unique experience. Basic ski tour experience required and fitness for maximum two to three hours ascent. In Pontresina there are several parking facilities. The mountain guide office is only about 10 minutes walk from the train station. The tour only goes in good weather. 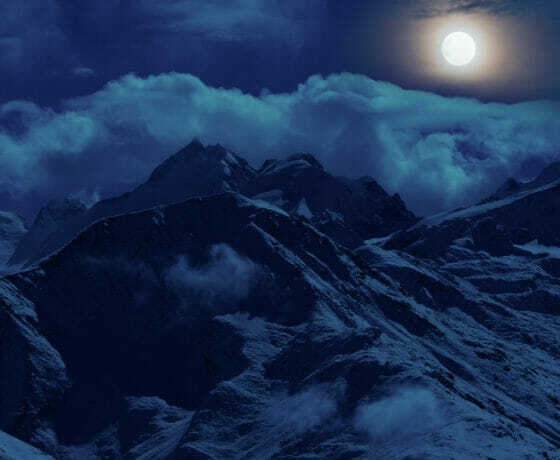 Warm clothing is recommended, it gets cold at night.